Welcome to Our Free Wifi! | 1800-GOT-JUNK? Sydney, we’re in your neighbourhood! 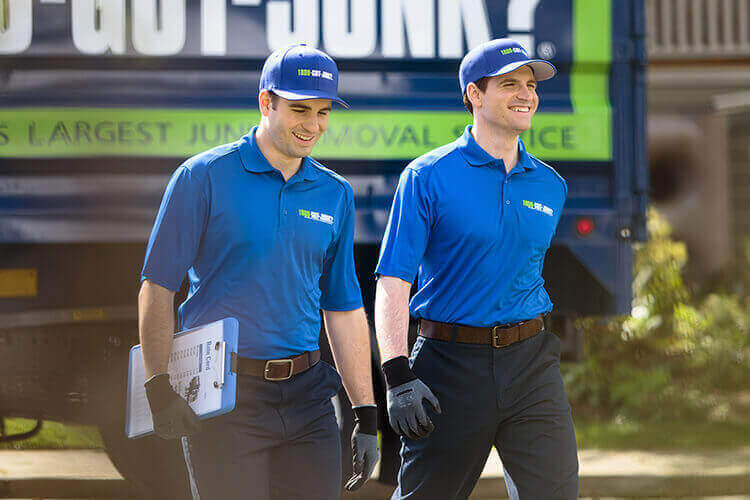 Let 1-800-GOT-JUNK? help you free up more space in your home. You’ll be amazed at how great it feels to get rid of the clutter. Call us at 1-800-468-586, or visit us online to book your no-obligation onsite estimate. We’ll call when we’re 15-30 minutes away to confirm our arrival time. When we arrive, just point at your junk and we’ll provide you with an upfront, all-inclusive price. We’ll remove your junk and clean up afterwards. We'll recycle the recyclables and donate the donate-ables.